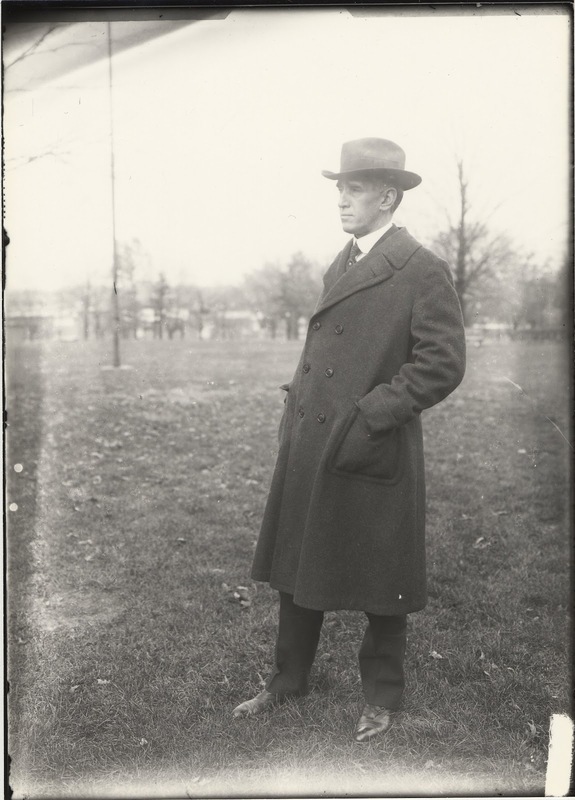 Dr. Frank LeRond McVey served as President of the University of Kentucky for twenty-three years, from 1917 to1940. Through his visionary commitment to academic excellence, McVey transformed the University of Kentucky into a modern, multifaceted, twentieth-century institution of higher education. McVey was born in Wilmington, Ohio in 1869. In 1893 he received his Bachelor of Arts degree from Wesleyan University (Ohio), and in 1895, his Ph.D. in Economics from Yale. In 1898 he was married to Mabel Moore Sawyer of Minneapolis; they had three children. After completing his education, McVey, held teaching positions at Columbia Teachers College and the University of Minnesota. 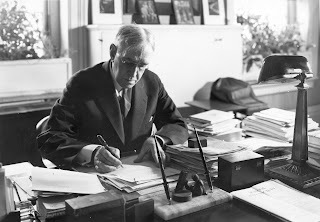 He served as Chairman of the Minnesota Tax Commission from 1907 to 1909, before being elected President of the University of North Dakota for a term lasting until 1917. That year he was offered and accepted the presidency of the University of Kentucky, succeeding Henry Sites Barker in that post. In 1923, following the death of his wife a year earlier, he married Mary Frances Jewell, of Harrison and Jessamine Counties in Kentucky, a former UK professor of English and, since 1921, Dean of Women at the University. McVey, himself a noted economic historian and the author of several books on economics and economic history, stressed the importance of a sound education and felt the University needed to attract and retain talented scholars. To this end he hired as teachers, many of them as heads of existing or new academic departments, nationally recognized specialists, increased professors' salaries, initiated faculty sabbaticals to aid in and encourage research, and facilitated the writing of a constitution providing for faculty control over curriculum. McVey also emphasized the importance of faculty involvement in local and national professional societies and organizations. Leading by example, he served as President of the Southeastern Athletics Conference, Southern Association of Schools and Colleges, National Association of Land Grant Colleges and Universities, and the National Association of State Universities. Faculty members followed suit, and the number of professors that joined, and held offices in such organizations and published scientific and scholarly works dramatically increased. Continuing in the tradition of Judge Barker, McVey sought to increase public awareness of the University and establish good relations between the institution and its constituency in the state at large. 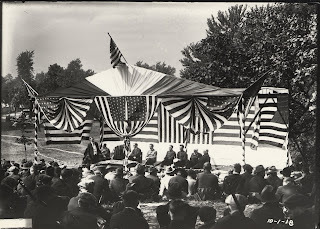 He established a University Extension program which set up correspondence classes and provided radio-transmitted instruction to people in remote, rural areas of Kentucky In addition he advertised the school through speeches to civic clubs and organizations such as the Young Men's Christian Association. 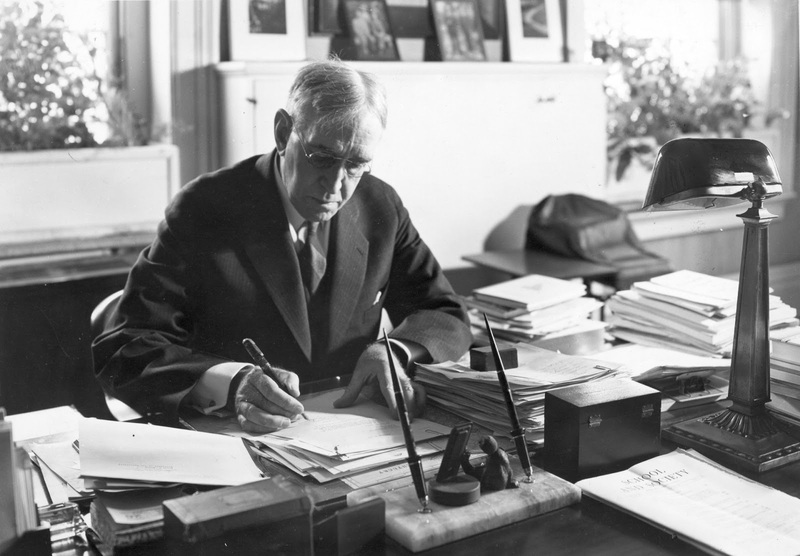 The University emerged essentially intact from the effects of a potentially debilitating national economic depression, thanks in large measure to the sound and prudent fiscal policies of the McVey administration. As public support for the institution grew, enrollments swelled. To accommodate this upswing, the President embarked on an ambitious campus building program which bore fruit in the erection of such edifices, venerable to the present day, as Alumni Gym (1924), Memorial Hall (1929), the Margaret I. King Library (1931), and Boyd and Jewell dormitories (1925 and 1939, respectively). The curriculum also expanded during McVey's tenure. Departments of Music (1919), Anthropology and Archaeology (1927) and Library Science (1932) were set up in the College of Arts and Sciences. and the College of Commerce opened in 1925. 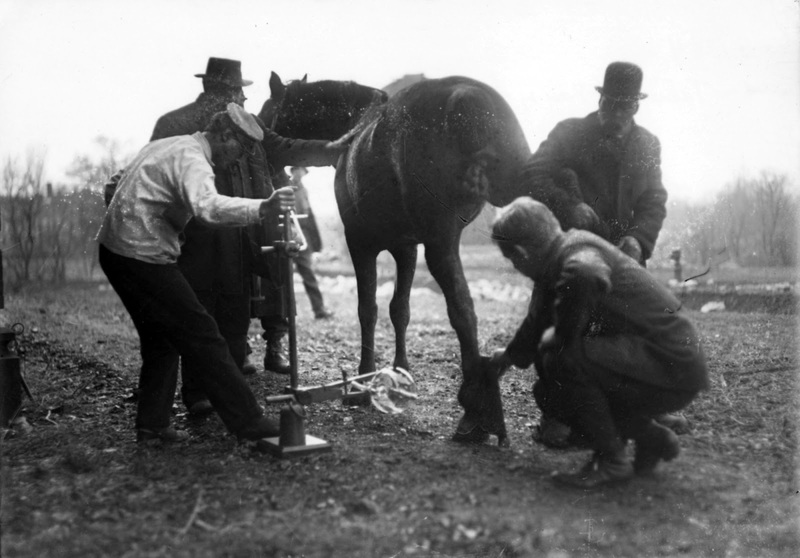 In 1923 the College of Education was established, and the University School, an experimental laboratory elementary and high school under its auspices, commenced operations two years later. McVey retired in 1940 but maintained a close association with the University and its host community, in which he resided until his death in early 1953. He continued to give lectures on topics ranging from education to foreign policy at the University and at social functions and served on several commissions on behalf of Louisiana State University, the College of William and Mary, and Rhode Island State College. During this time McVey authored, among others, two noteworthy tomes--- The Gates Open Slowly: a History of Education in Kentucky (1949), and Problems of Administration in Higher Education (1952), and indulged one of his favorite pastimes-painting and drawing. Marguerite McLaughlin was born in Lexington, Kentucky, on September 30, 1882. She was a Journalist educator at the University of Kentucky, where she earned her AB in 1903. McLaughlin died November 25, 1961. McLaughlin was one of the first, if not the first woman, to handle general reporting assignments for a newspaper in the South. 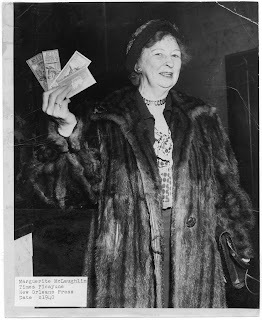 She worked for the Lexington Herald as a drama and music critic, she handled murder cases, and served as farm editor from 1917 to 1918. Marguerite McLaughlin was a 40-year veteran reporter and a charter member of Theta Sigma Phi. 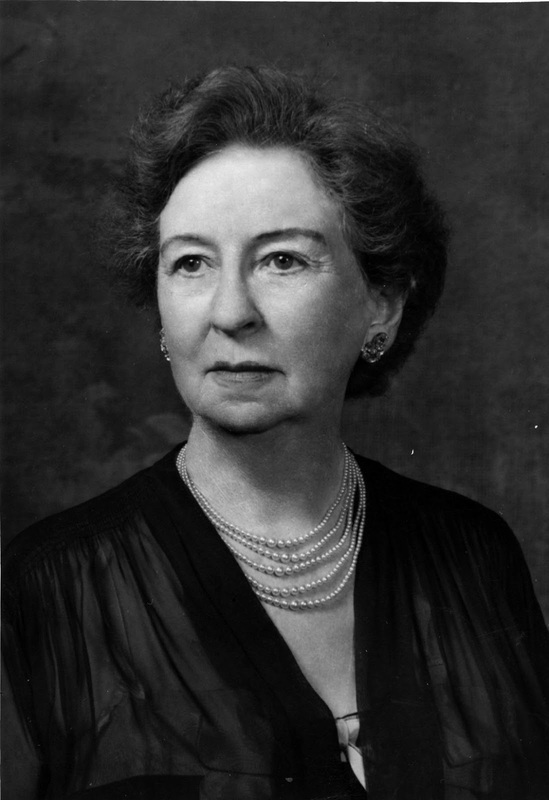 McLaughlin was the first woman teacher of journalism in the United States and she trained many well-known journalists including the late Joe Creason, George Michler, Thornton Connell of the Courier-Journal, Dr. Niel Plummer, former head of the UK School of Journalism; Don Whitehead, Pulitzer prize-winning AP press reporter; Governor Keen Johnson; Senators Earle Clements and Tom Underwood. 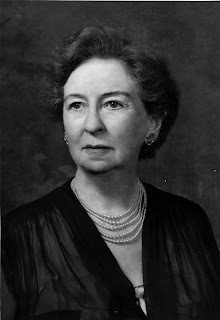 McLaughlin served as executive secretary of the UK Alumni Association during each World War; served 20 years (1920-1940) as President of the Lexington Alumni Club, and 30 years (1920-1950) as a member of the Association's executive committee. During World War II, McLaughlin endeared herself to military alumni by having the Kernel sent to them wherever they were stationed. During the early 1950s, she was honored with the "Pro Ecclesiae et Pontificae" award by Pope Pius XII, the highest award which can be given to a Catholic laywoman. 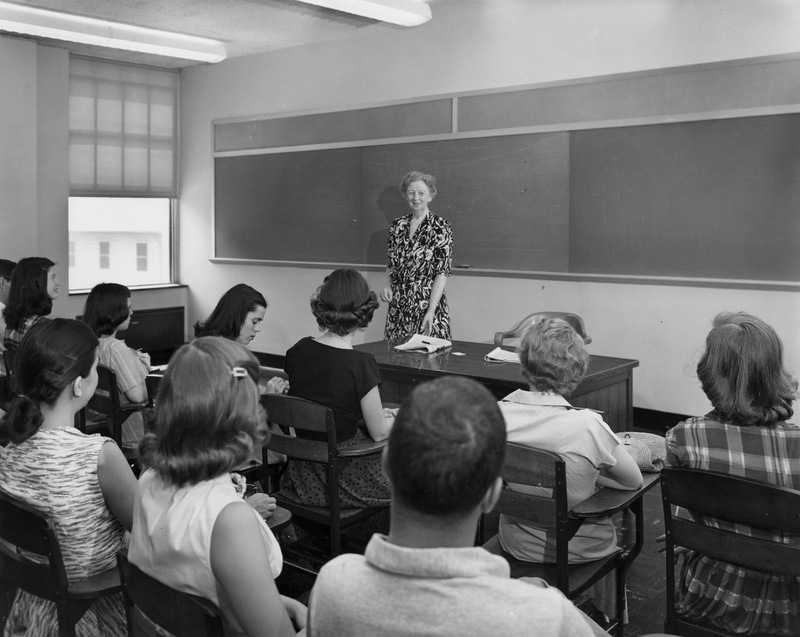 In 1950, McLaughlin received the Alumni Association's Alma Magna Mater Award; in 1959 the Marguerite McLaughlin room in the Journalism Building was dedicated along with her portrait which hangs there today. She retired from UK after 38 years of teaching and then served as President of Welsh Printing Company for a number of years. Marguerite McLaughlin was named to the Hall of Distinguished Alumni on April 11, 1980. 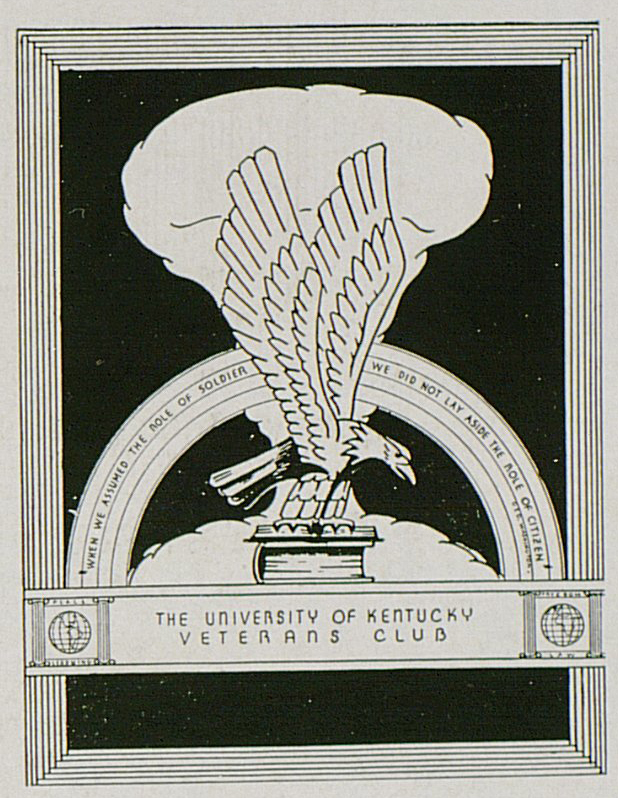 Founded on November 28, 1944, the University of Kentucky Veterans Club started with nine members paying their dues of one dollar to found the organization. The stated purpose of the club was to promote the causes and protect the interests of veterans attending the University of Kentucky. The club's motto was a quote by George Washington, "When we assumed the role of soldier, we did not lay aside the role of citizen." 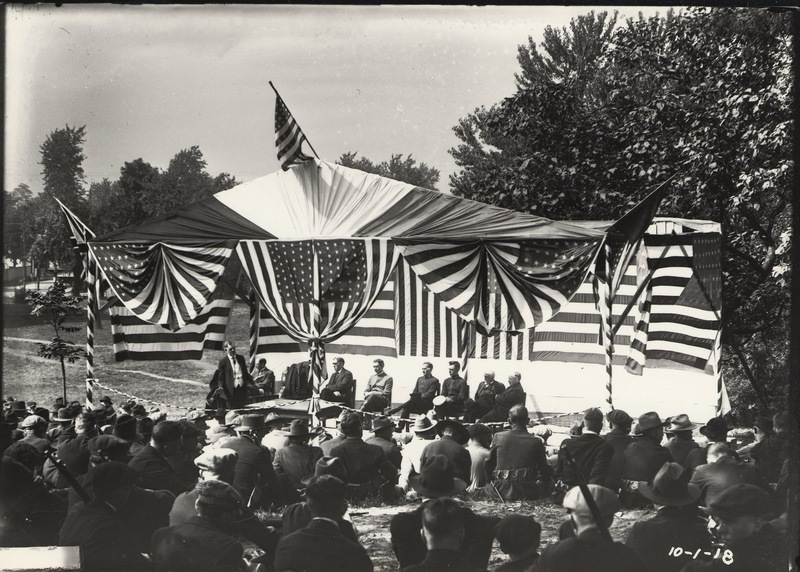 The club lived by their motto as it worked as a liaison between individual veterans and the University. 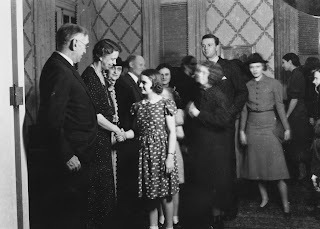 The organization of the club included a President, Vice-President, Secretary, Treasurer, Housing Committee, Steering Committee, Radio Committee, Social Committee, and Women's Division. The club provided many services for student veterans, including housing drives, in which over six hundred living spaces were located for veterans, a free employment service, and a loan service using club funds. The club promoted veterans issues through their publication, the POSTwarrior, and their weekly radio program. The club also worked on veterans' rights on the national level, corresponding with members of Congress and successfully lobbying for the increase of subsistence payments for veterans attending school, as provided by the G.I Bill. 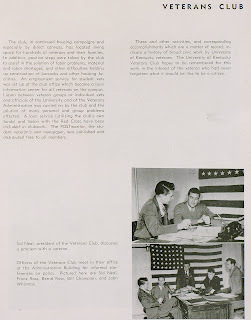 Though the Veterans Club was one of the youngest organizations on campus, it enjoyed the distinction of being the second largest club by 1947, with 2500 members. The club presidents included Rx M. Turley, 1944-1945; Joseph C. Covington, 1945-1947; Howard C. Bowles, 1946-1947; C. Hoge Hockensmith, 1947-1948; and Sidney A. Neal, 1948-1949. Club members decided to inactivate the organization in the fall of 1949 due to a lessening of veteran attendance at the University. 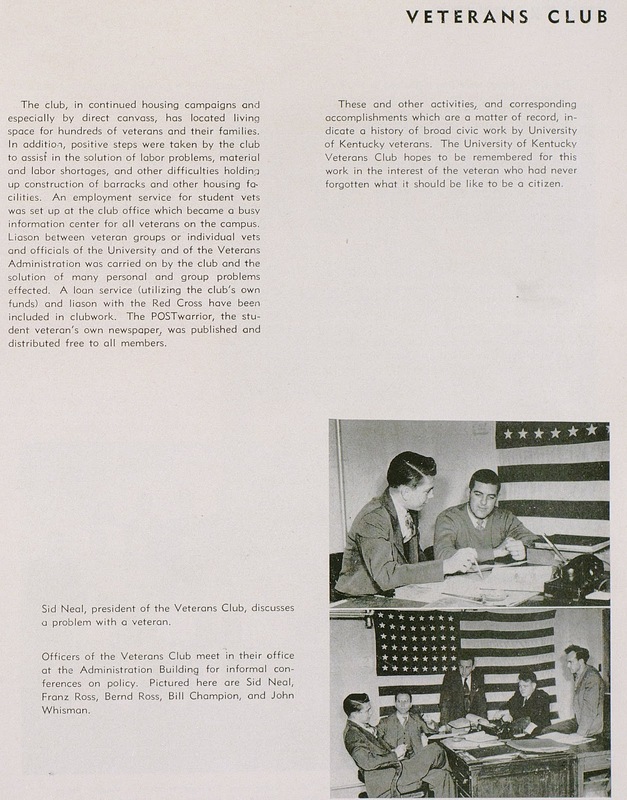 While the Veterans Club existence was brief, its accomplishments were great and aided in the transition from soldier to student for thousands for veterans at the University of Kentucky. 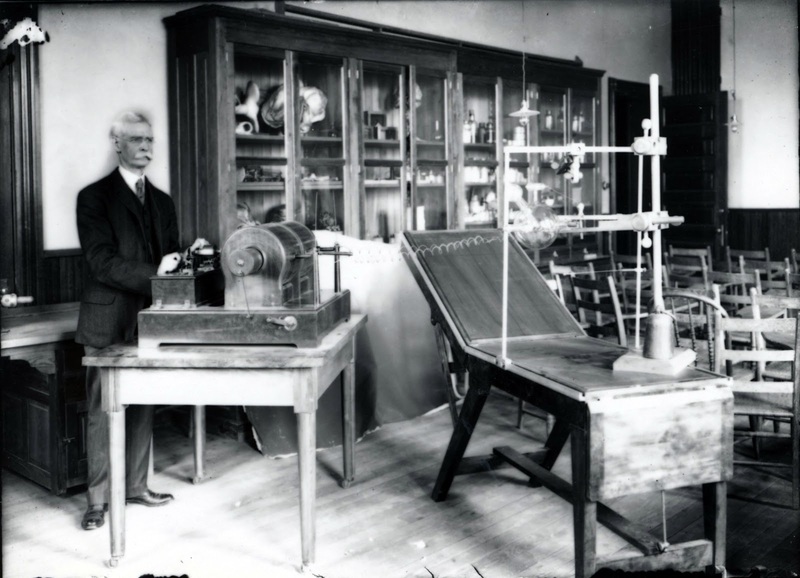 Dr. Pryor's work with x-rays began in February of 1896, only three months after Wilhelm Roentgen of Wurzburg, Germany, announced his discovery of the technology. 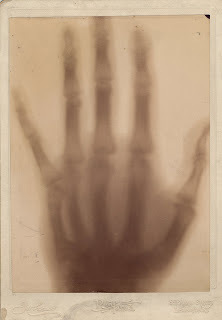 Dr. Pryor, working with another professor (Merry Lewis Pence), developed an x-ray of the hand of one of his patients. Dr. Pryor had previously amputated the hand, and used the x-ray to evaluate how the hand was healing. 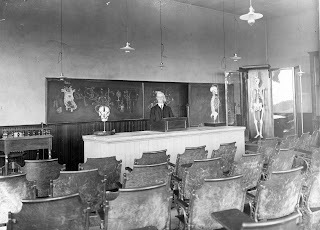 Later, Dr. Pryor used x-rays of the hands of children in the public city schools to study ossification (the formation of the bones) in the hand. 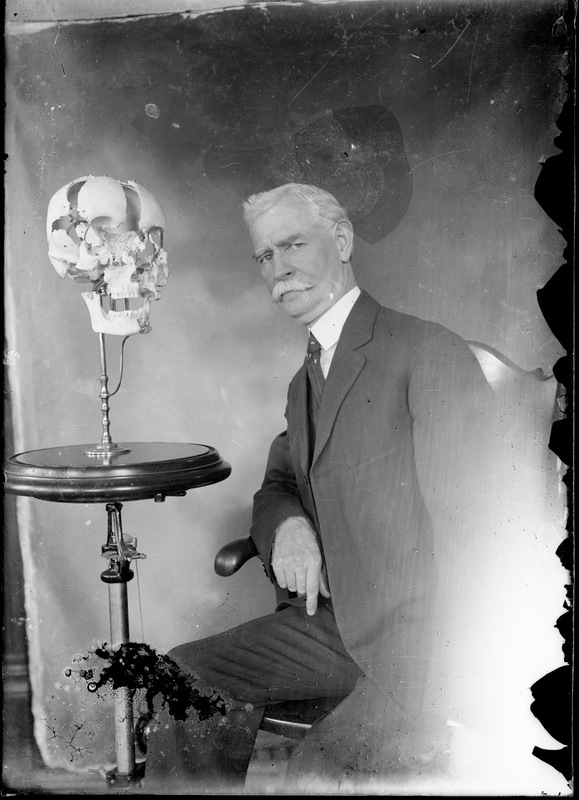 He also studied x-rays of subjects of multiple births, particularly quadruplets, to discover if the births were mono or poly-zygotic. Dr Pryor published multiple journal articles on these topics.